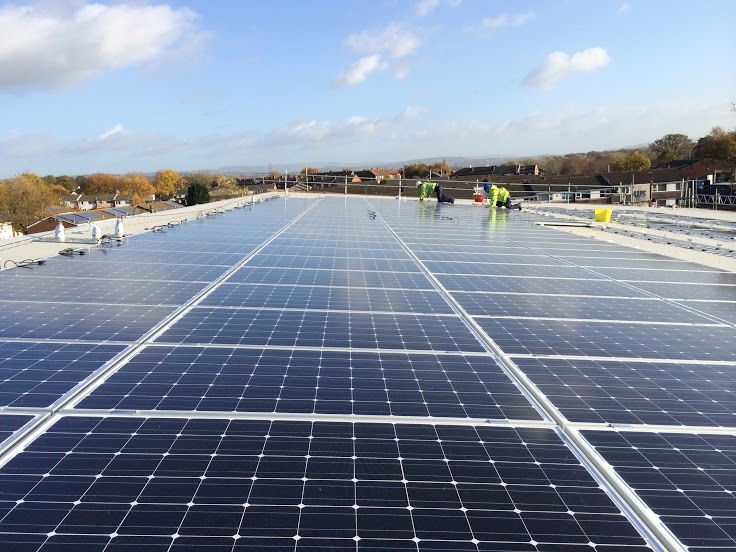 The seeds of NPS Solar grew out of the company NPS Electrical. As an established and successful electrical contracting company we recognised the necessity for all of us to look into more sustainable ways to find and fund our electrical needs, both from an economic and environmental sense. By using a range of energy saving technologies and taking a holistic 360 view of your energy needs Ben and the team at NPS are committed to help you save money and gain energy independence. NPS Solar uses a personal approach. We do not use salesmen and subcontractors. When you’re investing a large sum of your money, we believe that you deserve an excellent level of service and the highest quality communication, direct with the product installation team. 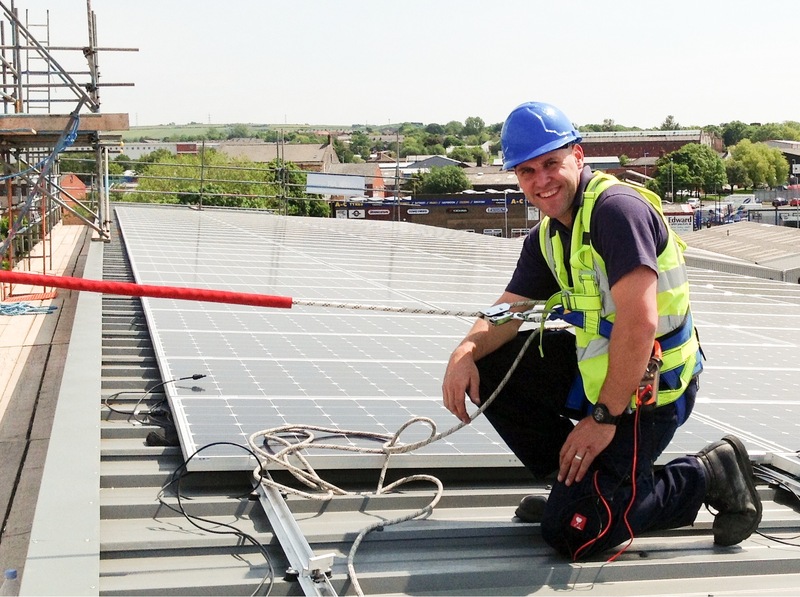 Ben Nuttall of NPS Solar is fully involved in every project from start to finish. As your point of contact throughout the process, he will be working with you to help save you money through using new energy saving technology. We're not just in business to make money. We believe we are here for a reason. As a company we are passionate about creating an environment where people can thrive as part of a team. We believe everyone has amazing potential and unique value and NPS exists to encourage every team member to be the best that they can be. NPS aims to offer team members long-term sustainable employment and career progression through training opportunities, support and development. quam. NPS is a company built on reputation. We strive for excellence in all that we do and aim for all of our customers to be more than satisfied with the services they receive. NPS utilises forward thinking products to provide customers with unique solutions.